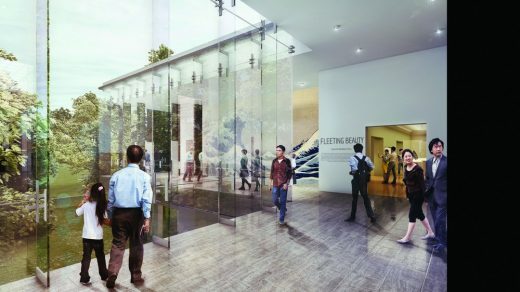 Seattle, USA — LMN Architects, a multidisciplinary design firm with a reputation for community-focused and impactful civic projects of all scales, announces the initial design for an expansion and renovation to the Asian Art Museum in Seattle. 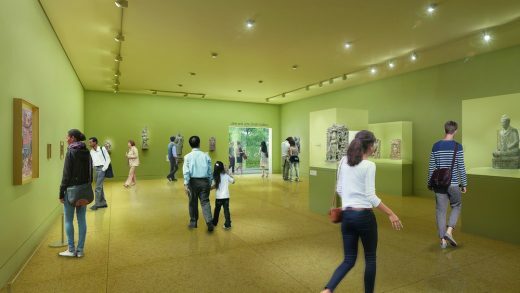 As Seattle Art Museum’s original home located in the Olmsted-designed Volunteer Park, the museum is set to receive its first substantial renovation and expansion since it was completed in 1933. The goal of this long-overdue renovation is to ensure this historic landmark remains an important cultural resource for future generations. 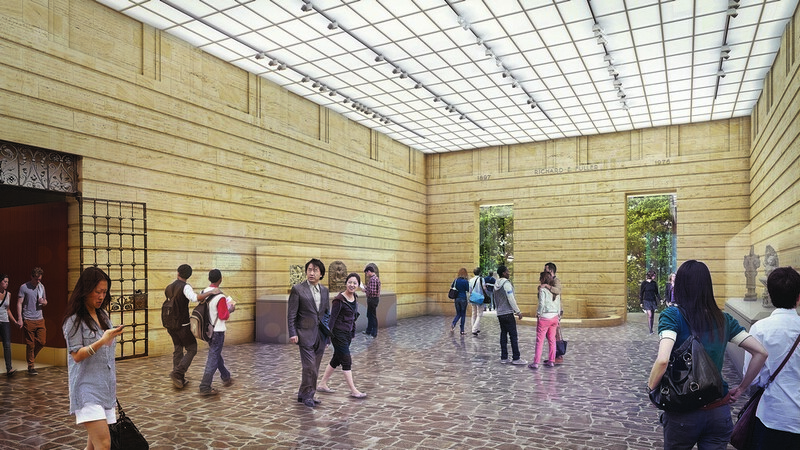 The renovation and expansion of the Asian Art Museum will be funded by a mixture of public and private funds. At this time, the project budget is approximately $49 million, which will continue to be refined as designs are finalized. 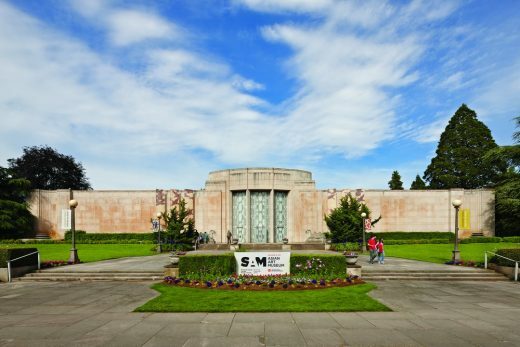 In addition to funds committed from the City of Seattle and King County, the museum has received a significant number of gifts and pledges from individuals and foundations. A major portion of the funds for the project are being raised privately, and the fundraising campaign continues with an active campaign committee and dedicated team. 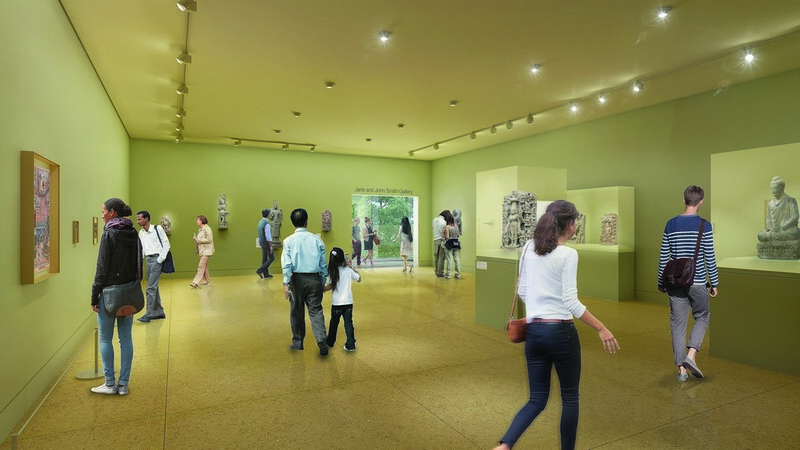 “We are honored to be working on this wonderful project that will further enhance the museum’s existing programs and contribute to the arts in our city. The architectural design approach parallels the curatorial goals, which seek to create relevance and meaning between the past and the present. 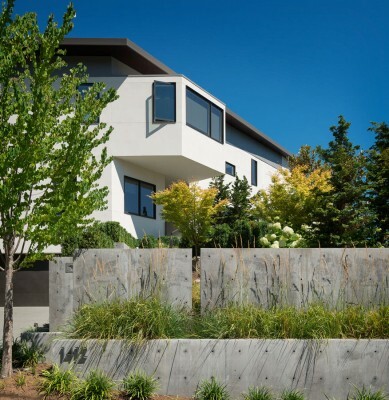 Simultaneously, the design is focused on strengthening the relationship between the building and the park—from the outside in and the inside out,” says Sam Miller, AIA, Partner at LMN Architects. 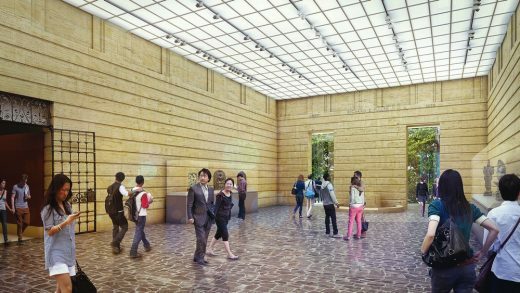 The planned changes to the Charles Bebb and Carl Gould-designed Art Deco building will enable the museum to showcase more of its permanent collection and bring in significant special exhibitions offering ever-broader perspectives on Asia’s traditions and contemporary issues. 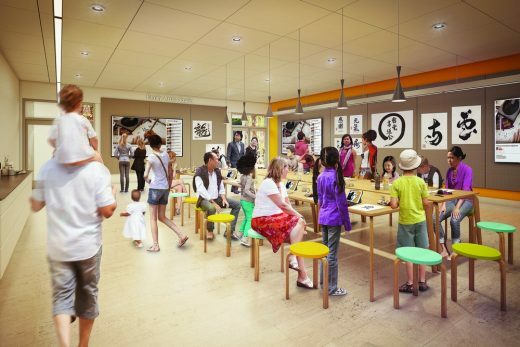 The project will also provide more space for deeper explorations of the diverse artistic and cultural traditions of Asia while enhancing visitors’ enjoyment and access to public programming and community events. 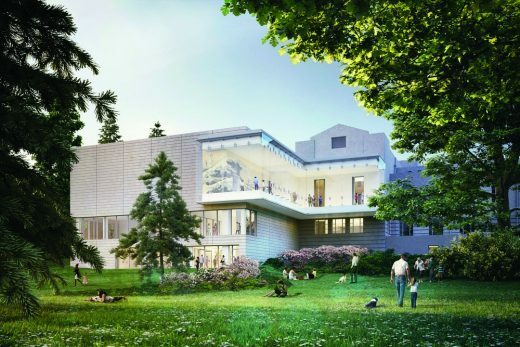 In addition to essential system enhancements (HVAC, fire safety and seismic upgrades), the project includes a pair of small building expansions to the east and north, and a proposed new terrace overlooking the east lawn. 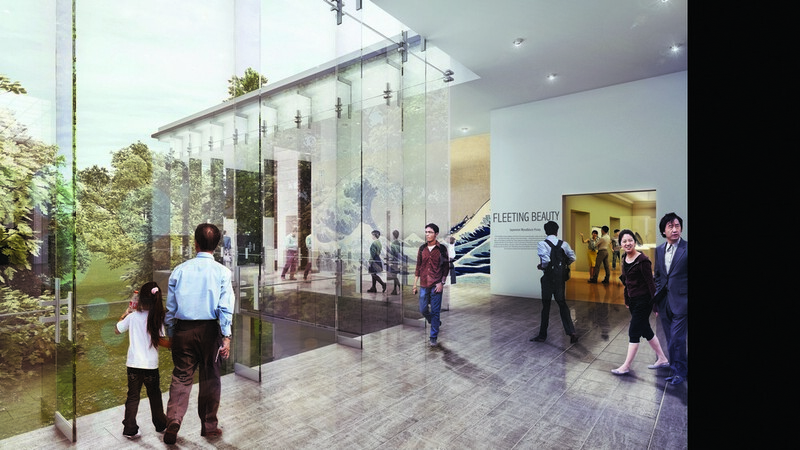 A glass Park Lobby addition to the east facade is designed to improve circulation through the galleries and provide more direct visual connections to Volunteer Park. 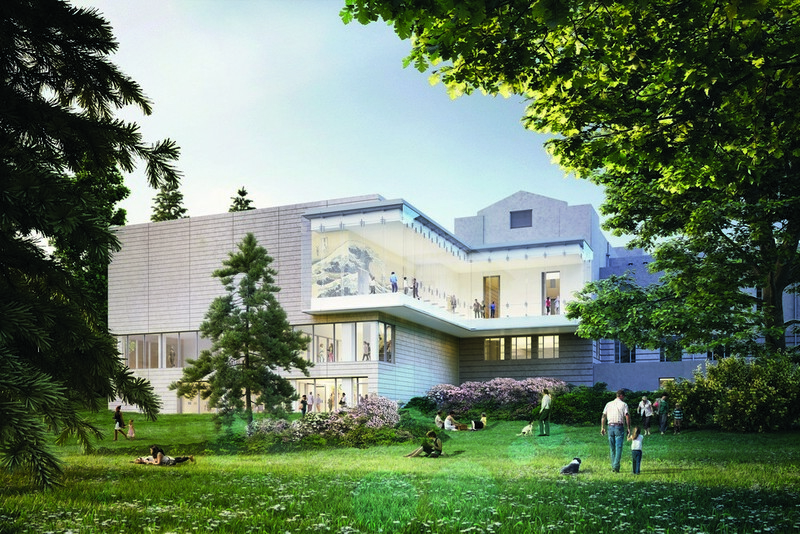 This three-story addition will provide space for a new gallery, education space and relocated administrative offices, while providing new mechanical and electrical systems. A reconfigured floor below the main level accommodates a new education space, relocates an event space and improves auditorium access. The existing auditorium will feature upgrades that include enhanced lighting, seating, finishes, acoustics and access, while non-original modifications will be removed to enhance visibility to the stage. A significant part of the new work involves preserving the historic character of the building and restoring elements that have been compromised through years of incremental renovations. The existing loading dock will be infilled to create a new receiving area and art elevator. Exterior path improvements will ensure they meet ADA compliance and separate them from vehicular traffic. Every effort will be made to preserve significant trees and existing plantings around the building. 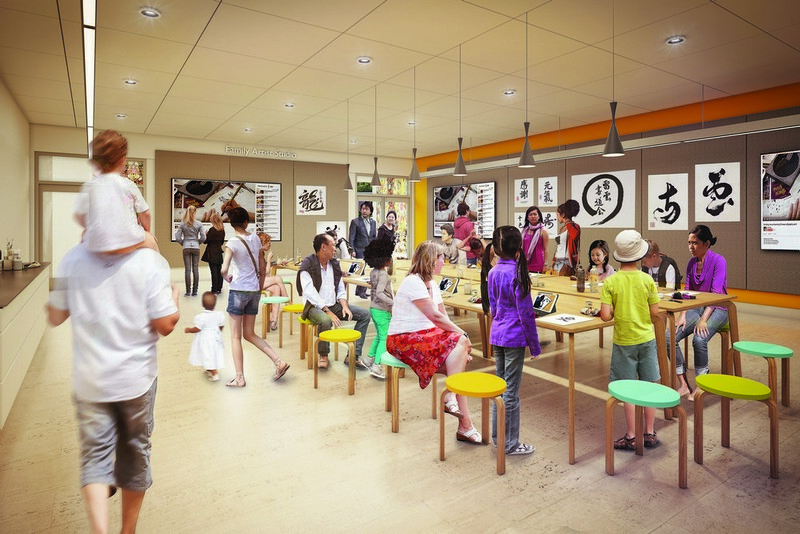 Following the conclusion of its fall/winter exhibition, Tabaimo: Utsutsushi Utsushi (November 11, 2016–February 26, 2017), the museum will temporarily close for renovation and expansion, with an anticipated 2019 reopening.